The Sportscar Vintage Racing Association announced today that it has added NOLA Motorsports Park to its 2015 event schedule. The race, titled Mardi Gras in November, will take place on the weekend of November 6th-9th, 2015 and will be the final event of the SVRA season. The 10 turn, 2.75 mile long, multi-purpose race course is located in Avondale, LA, minutes from New Orleans famed French Quarter. The action packed weekend of racing will include two Sprint races for each of SVRA’s 11 race groups, 2 endurance races and a 100-mile feature race for the popular Trans Am Race Series. Special invited guests from the Texas based Corinthian Vintage Auto Racing (CVAR) will make this a must see event for race fans from the Louisiana, Texas, and Mississippi area. The SVRA was founded in 1981 by the President of Heacock Classic Insurance, Ford Heacock III, and currently has over 2,000 members. 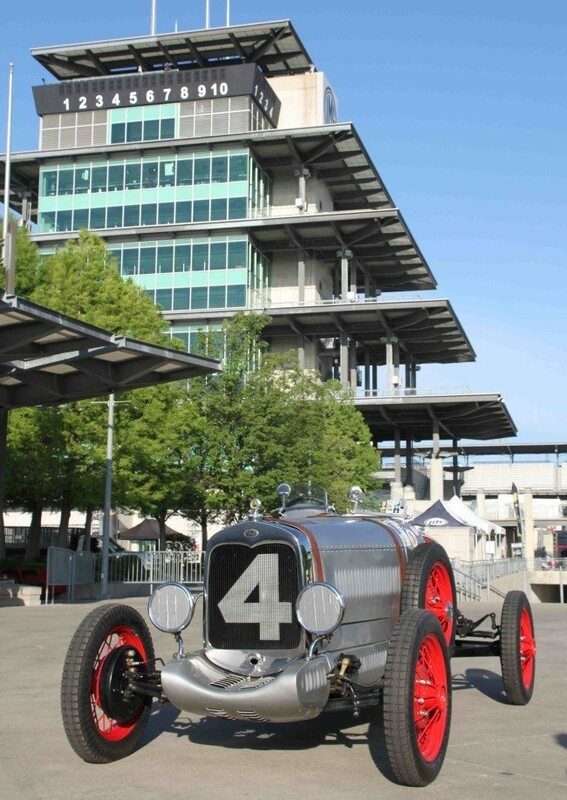 It currently sanctions events at some of the finest racing venues in the United States, including the Indianapolis Motor Speedway, Sebring, Road America, Watkins Glen, Auto Club Speedway, Road Atlanta, Pocono Raceway, the Mid-Ohio Sports Car Course, Sonoma Raceway, Portland International Raceway, and Virginia International Raceway. 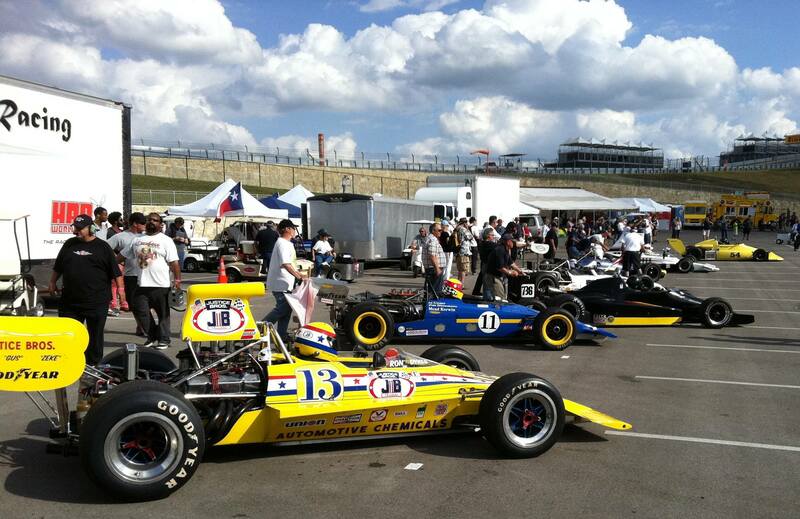 The rapidly growing organization also hosted the first U.S. Vintage Racing National Championships in 2013 at Circuit of the Americas in Austin, Texas. Continue to check Heacock Classics for updates, and find more information at the SVRA website, on Facebook, and on YouTube featuring more than 70 action packed in-car videos of SVRA events.